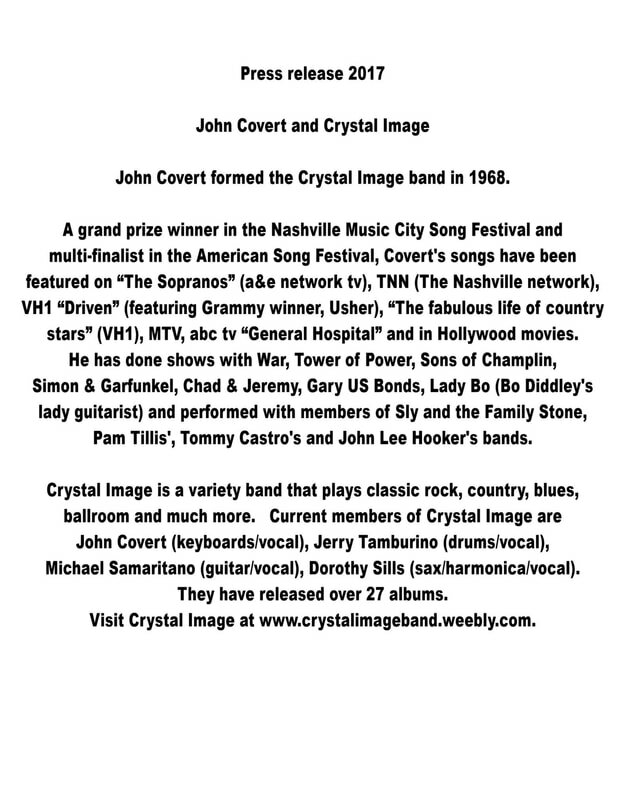 TO SAVE AND PRINT THE PRESS RELEASE ABOVE, LEFT CLICK THE IMAGE, RIGHT CLICK THE IMAGE, SAVE AS "CRYSTAL IMAGE PRESS RELEASE" AND PRINT. http://www.redloungerecords.de/crystalimage - (Germany-Red Lounge record label). 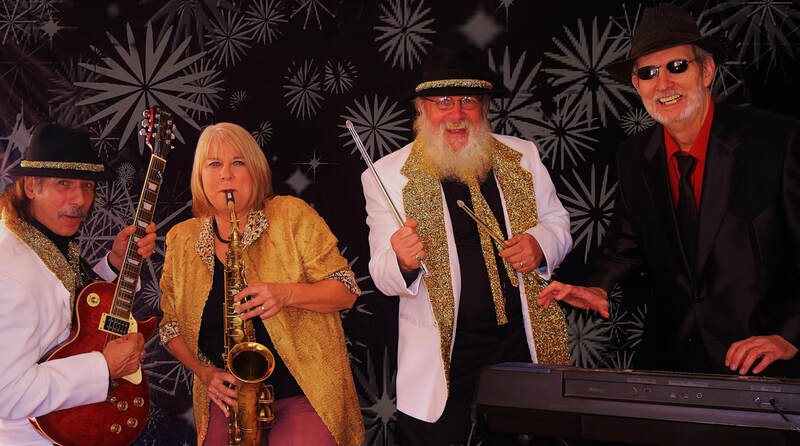 Crystal Image - Classic rock, blues, country, ballroom, line dance, oldies, originals, live band, variety music!